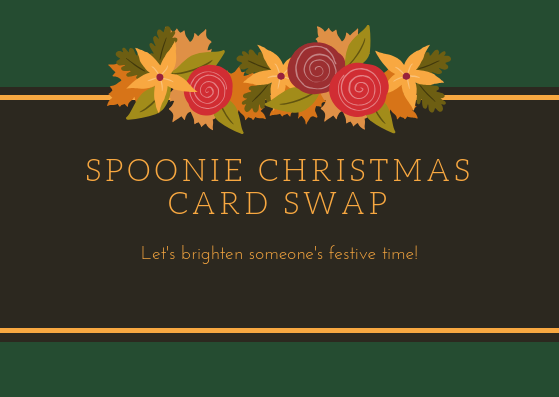 This year at Chronically Positive, we're hosting a spoonie christmas card swap! 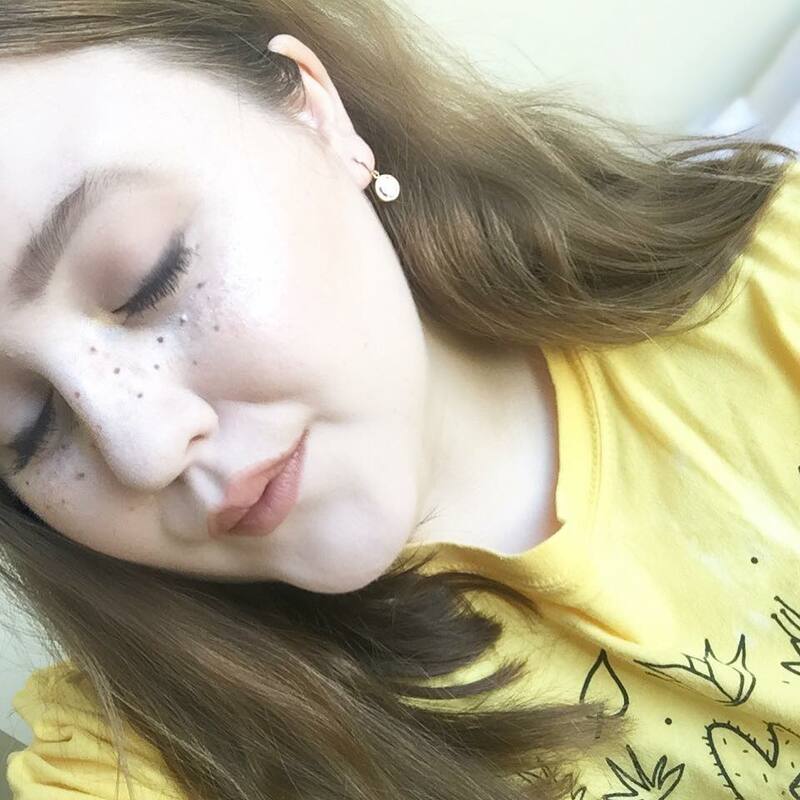 Join our facebook group, and check out this thread! Basically you comment where you live (country) and how many people you'd be happy to send to! If you receive a card, you have to send one back! This Christmas, many spoonies will feel isolated, alone, grieving. Sending a christmas card could be a new happy experience, just by seeing that from a card, they are not alone! So come take part!